I don’t know what was more exciting for genre fans, the release of the trailer for BLAIR WITCH, the unveiling of STRANGER THINGS on Netlfix or the LUKE CAGE trailer. Regardless it was nerd ecstasy being dropped in each and every bottle of water. With events like SDCC and Fantasia going on we are at a true pinnacle moment for fans across the globe. It’s safe enough to say the the new BLAIR WITCH project stole the weekend. While most fans and critics are ho hum about anything sequel, prequel, remake, follow up related such was not the case here primarily due to the folks behind it. 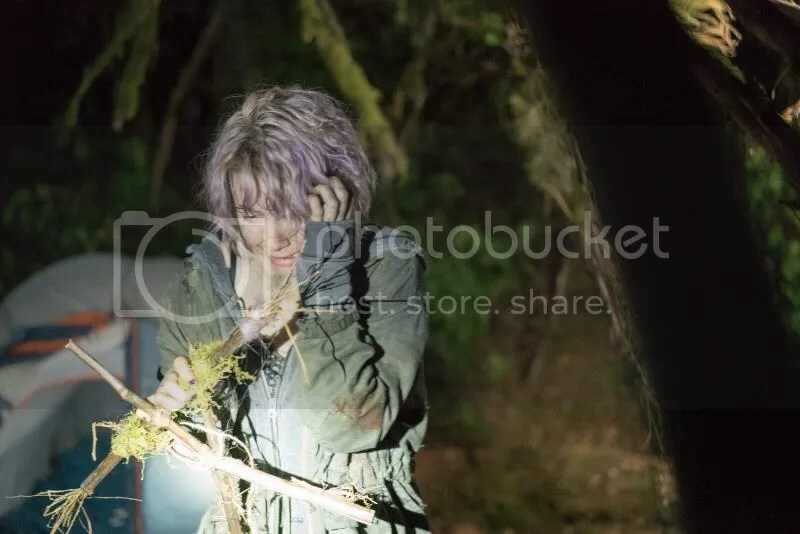 The team of writer Simon Barrat and Adam Wingard is widely know among genre fans and when Barrett continually teased a “In The Woods” project on social media eyebrows raised. 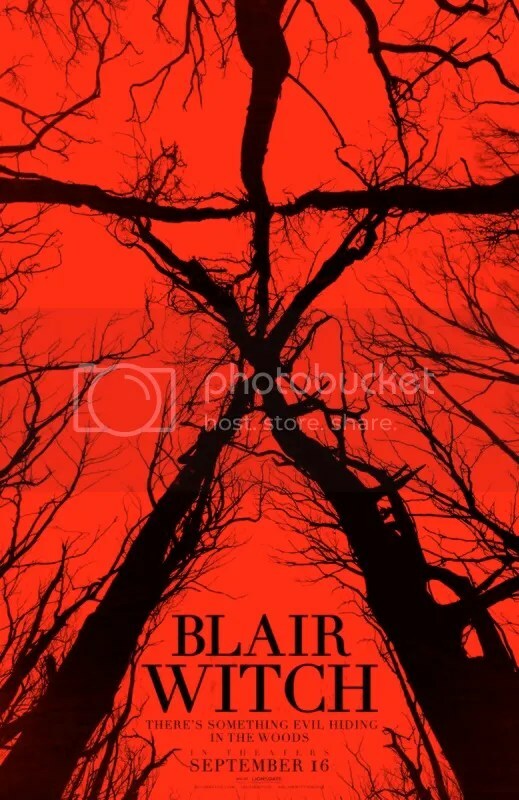 So we all found out on Friday that the film is actually a true follow up to the original BLAIR WITCH movies and unlike it’s sideways prior sequel it returns in complete found footage glory. ICYMI which means you really need to move from under that proverbial rock you’ve been hiding under we have the trailer ahead for you to see including the full one sheet. Lionsgate is set to drop BLAIR WITCH on September 16th so expect tons of goodies to be unleashed in the final month of the summer!